Meet Dr. Randeep Chana, your Orthodontist at Ortho 101 in Grande Prairie. Dr. Chana believes in prevention first and his treatment philosophy is to focus on full facial enhancement. I was born and raised in Grande Prairie, and after completing my Doctor of Dental Medicine degree from the University of Manitoba, I practiced general dentistry for seven years prior to returning to the University of Manitoba to complete my master’s degree and training in Orthodontics and Dentofacial Orthopedics. My belief is in the philosophy of focusing on the concept of full facial enhancement and early preventive treatment, rather than simply straightening teeth. With my treatment approach towards the functioning of the chewing system and a healthy temporomandibular joint (TMJ), I strive to improve patients overall health, not just their teeth. I am passionate about two-phase orthodontic treatment. Too often, opportunities for growth modification are missed, and unnecessary dental extractions and orthognathic surgery may be the consequence. With the understanding of etiologic factors such as airway obstruction, tongue posture, and muscles imbalances, we can alter negative growth patterns and steer dentofacial growth towards the optimal path. 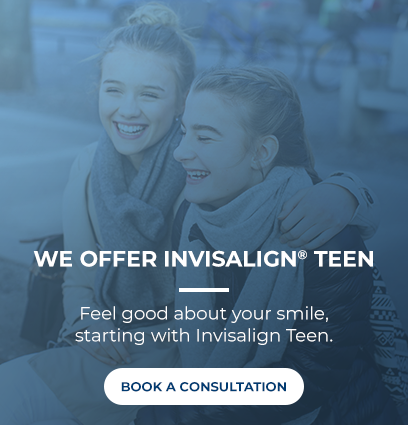 A critical component of the functional orthodontic treatment is myofunctional therapy to ‘retain’ the muscles and improve the long-term stability of our treatment.